Conjure oils, also called magical oils, magick oils, dressing oils, anointing oils, ritual oils, hoodoo oils, and spiritual oils have many uses in magick. 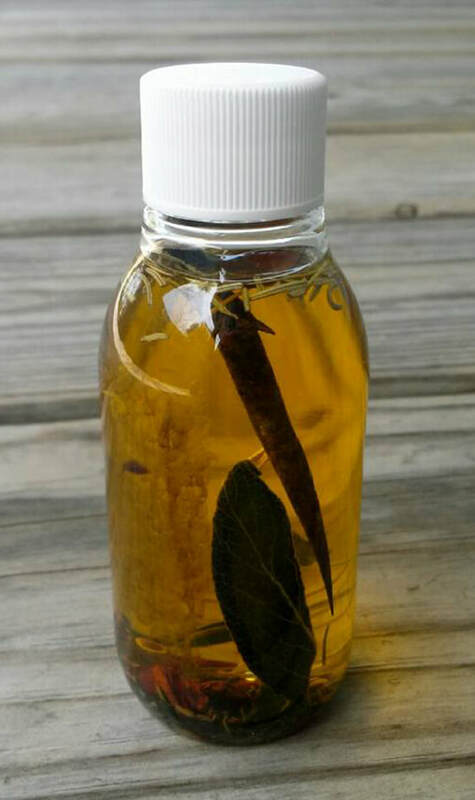 Conjure oils are used as part of a magickal practice to conjure, in other words, to bring about a desired result such as love, money, power, protection, or hexing. As some of the names imply, conjure oils are often used to anoint spell candles. Some conjure oils, depending on their ingredients, may also be worn on the skin or added to lotions and shampoos to bring about a desired result when done with intent. Please use caution when wearing any conjure oil directly on the skin. I will note with each oil whether or not it is safe to be worn on the skin, or clothing. The conjure oils below were formulated and created in-house using my personal recipes. I use all these oils myself with great results. It is my pleasure to now share them with you. Each is bottled with intent, blessed, and charged in both the sun and the moon. These oils will come to you ready to be utilized in your magickal workings. I am always working on new blends and will debut them here as they are developed. *Container may differ from that shown. 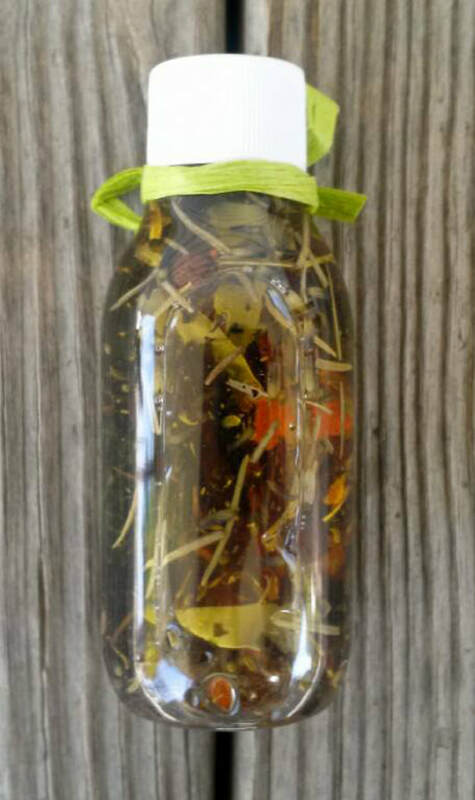 **Note for those with allergies: All conjure oils, except Dragon Wings, contain almond oil.